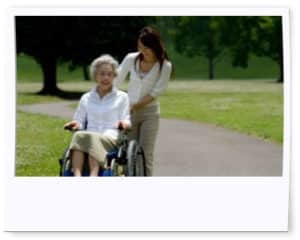 The need for some help often arises when you do not have the time to find the home care service that is right for you. Membership provides our clients and families with the peace of mind that comes from knowing that they have access to personalized care if they ever need it. It’s as simple as a phone call to arrange for care when you are a member. Most of our members don’t need our services at the moment but enjoy knowing that they can access services if they ever need a little bit of help. For just $48.00 a year, you sign up with Selectacare, and when you give us as little as 24 hours notice we will have a caregiver to come in to provide the assistance you require. Being a member does not obligate you to use our services. It just makes sure that you are set up as a client and that all you have to do is pick up the phone if the need for some assistance ever arises. Careplans, preferences and emergency contacts pre-arranged. Access to our urgent response after hours telephone line. Not all of our clients are members. It has to be right for you. Some clients actively use our services and don’t require membership.